See images 30821 34097 & 36899. 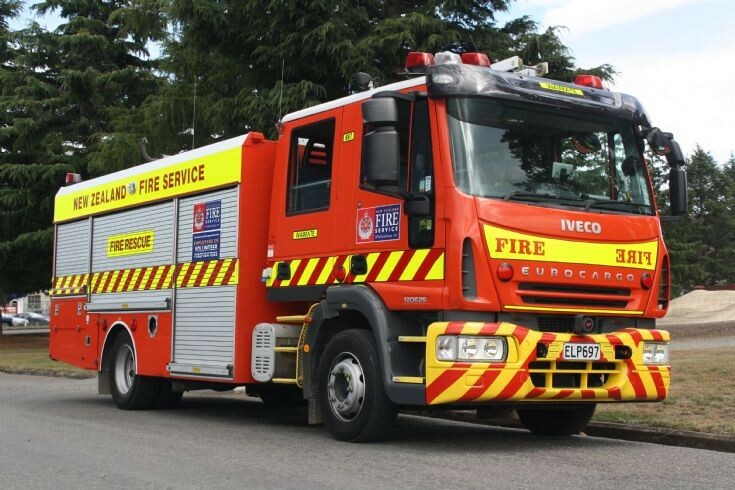 One of the last of 38 appliances built for the New Zealand Fire Service by SPEL on the Iveco 120E24 chassis. Well travelled, it was photographed in February 2016 in Waimate where it currently serves as a pump rescue tender. Added by Rob Johnson on 24 August 2017.